The wonder of the cinema comes home with 4K HDR clarity. 1 A 2,200 lumen Z-Phosphor laser light source brings exceptionally bright and clear colors, contrast, and motion for over 20,000 hours of play time. 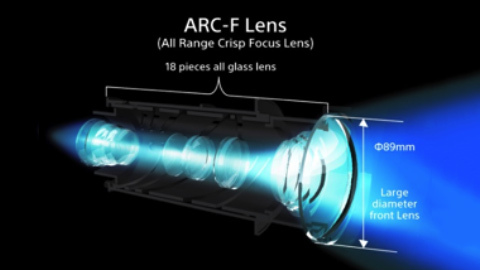 With the ARC-F lens equipped for ultra-crisp images, you’ll wonder how you watched movies before the VW995ES. 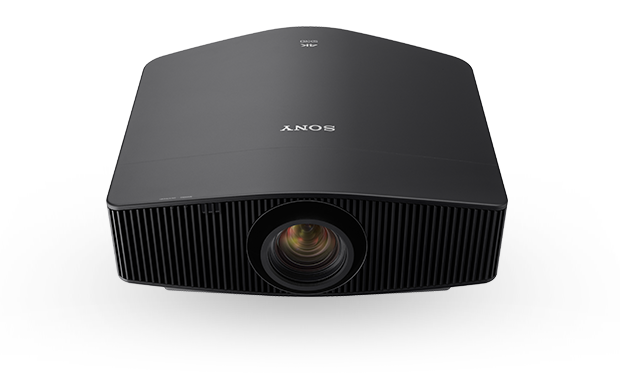 This compact size home projector combines an advanced laser light source with Sony 4K SXRD™ panel technology. 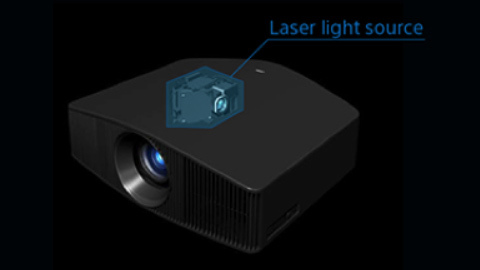 With an impressive 2,200 lumens brightness and a spectacularly high contrast range, 4K images are clear and bright with sparkling highlights and rich, deep blacks. Dynamic Laser control & Advanced Iris work together to deliver superb image quality, with deeper blacks while maintaining bright highlights. 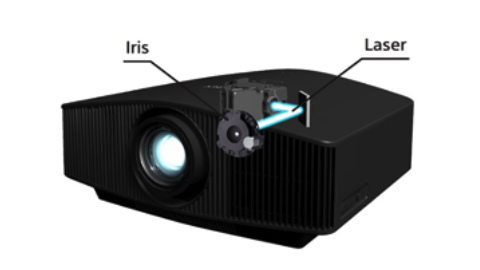 The ARC-F lens features an 18-piece all-glass lens design, which faithfully transfers images from the 4K imagers to the entire screen, from edge to edge. Crisp picture quality is displayed as beautifully as it was captured. 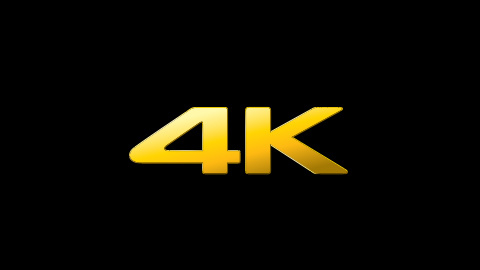 1	4096 x 2160 resolution 2	Upscaled, simulated and enhanced 4K images will vary based on source content. 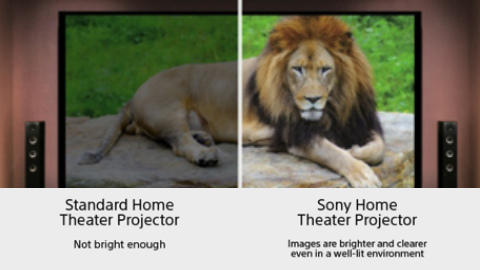 3	Requires HDR compatible content from supported streaming services, such as Amazon Video.